We are of the considered opinion that every employer (whether State or private) must make sincere endeavor to conclude the departmental inquiry proceedings once initiated against the delinquent employee within a reasonable time by giving priority to such proceedings and as far as possible it should be concluded within six months as an outer limit, the bench said. Supreme Court of India has asked every employer, State and Private, to conclude departmental inquiry proceedings within six months. Apex Court bench comprising of Justices Chelameswar and Abhay Manohar Sapre made this observation in Prem Nath Bali vs. Registrar, High Court of Delhi. The disciplinary proceedings, against the petitioner in this case, who was a UD Clerk in District Court in Delhi, commenced on 18.07.1990, and continued for more than nine years. He was kept under suspension and major penalty of compulsory retirement was imposed in October, 1999. It was also ordered that the appellant will not be entitled to any amount more than the allowances already paid during the period of suspension. The court opined that every employer (whether State or private) must make sincere endeavor to conclude the departmental inquiry proceedings once initiated against the delinquent employee within a reasonable time by giving priority to such proceedings and as far as possible it should be concluded within six months as an outer limit. 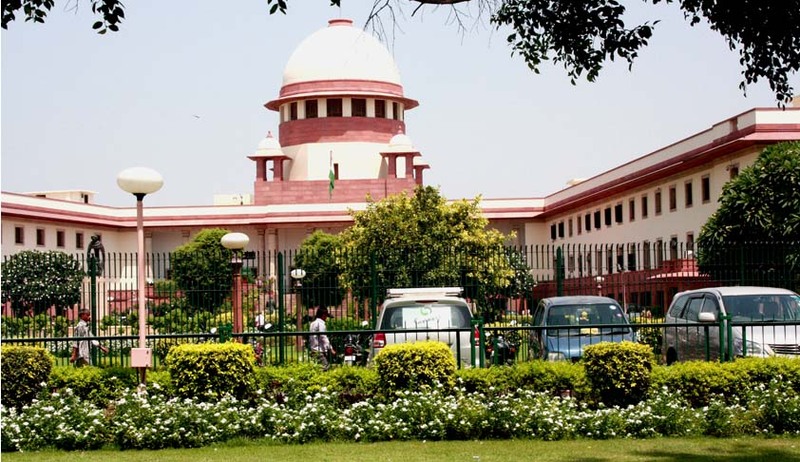 Where it is not possible for the employer to conclude due to certain unavoidable causes arising in the proceedings within the time frame then efforts should be made to conclude within reasonably extended period depending upon the cause and the nature of inquiry but not more than a year, the bench said. The bench also added that if the delinquent is placed under suspension during the pendency of departmental inquiry then employer should ensure that the inquiry is concluded in the shortest possible time to avoid any inconvenience, loss and prejudice to the rights of the delinquent employee. The court further said, “We are constrained to observe as to why the departmental proceeding, which involved only one charge and that too uncomplicated, have taken more than 9 years to conclude the departmental inquiry.” The court noted that while calculating the qualifying service of the appellant for determining his pension did not take into account the period of suspension from 06.02.1990 to 01.03.1999 and said it should be taken into account.